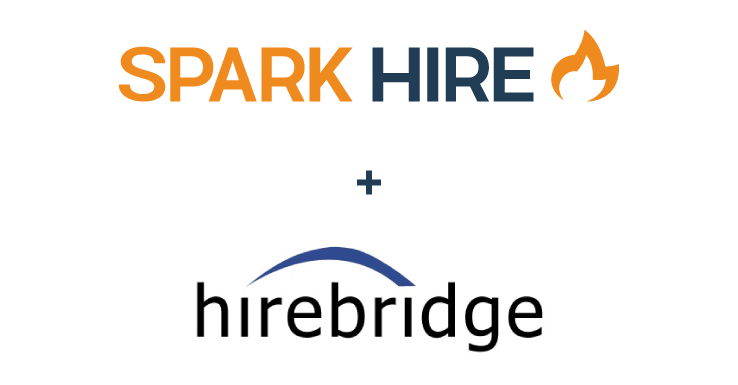 Spark Hire is throwing a party! 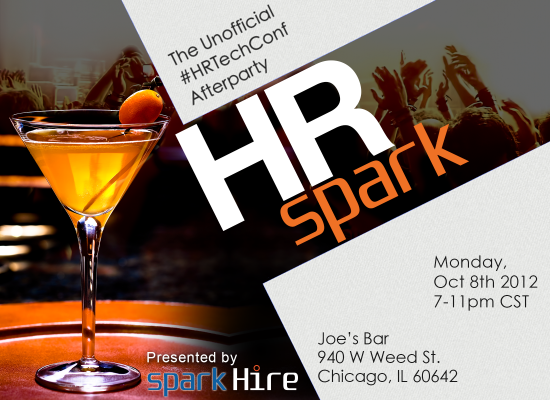 The Spark Hire team will be hosting HR Spark: The Unofficial HR Tech Afterparty at Joe’s Bar in Chicago, IL on October 8th at 7:00 pm. This exclusive afterparty will allow attendees of the Human Resource Executive’s 15th Annual HR Tech Conference and Exposition to kick back some drinks, show off their dance moves and network with interesting HR professionals and media. Partygoers will be entertained with free drinks, appetizers, a live DJ, a few surprises and can even win free gifts from our multiple giveaways going on all night. 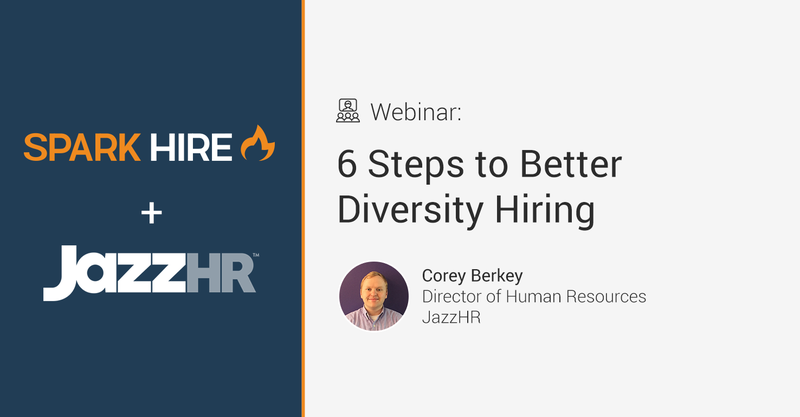 This is guaranteed to be the can’t miss event for anyone attending the HR Tech Conference and Expo. Attendees will have a fun place to socialize and interact with other HR professionals. With so many influential HR professionals and media already confirmed to attend, this event will definitely sell out. Free drinks and appetizers, great music, open dance floor and multiple giveaways…what more could you ask for? 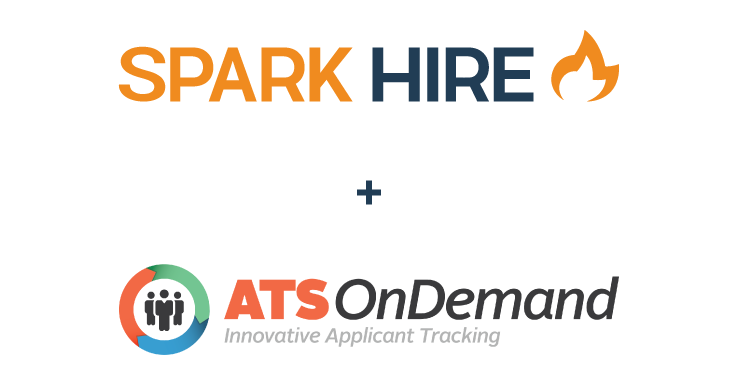 It’s time to get your party on at HR SPARK with SparkHire.com! 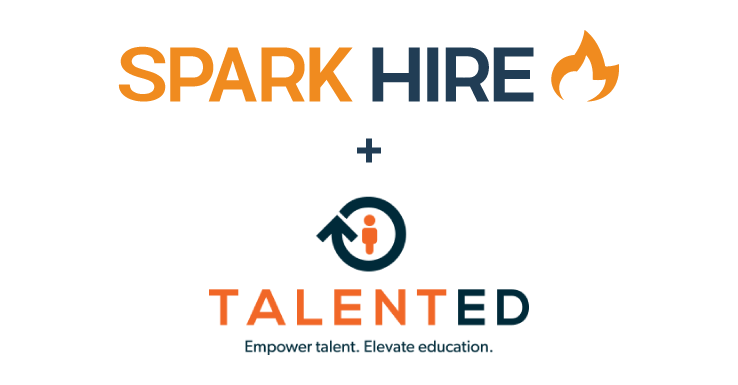 Follow the Twitter Hashtag #HRSpark and Click Here to Tell Everyone You’re Partying with Spark Hire!